I'm new to writing, hope you enjoy reading my reviews. Hey guys and girls, I felt like I haven't been writing much lately so I thought I would write a review on a game that I'm slightly addicted to, (that's a lie, I'm really addicted). That game of course is League of Legends. The great attribute of the game is that it is free to play and they have great rules you must commit too. If you leave a game to many times you will get banned for short periods of time and if you keep doing it, you will eventually be banned all together. So if you hate it when a team mate quits and you lose the fight, then this game can get rid of those people for you so you have a better gaming experience. 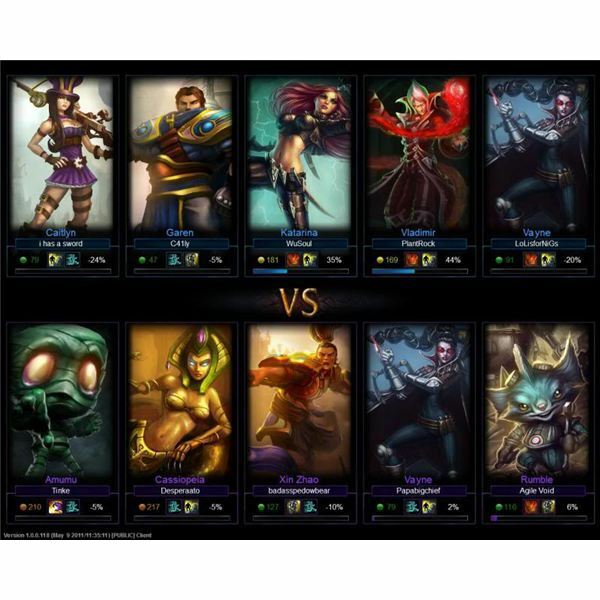 LoL is a multiplayer online battle arena video game which is developed and published by Riot Games for Microsoft Windows. LoL was inspired by the game Defense of the Ancients map for Warcraft 3. It was released on October 27th 2009. You play as a champion of your choice, which you can pick from over 100. They all have their own different attributes to Melee, Raged, Mage, Carry, Tank, Assassin and many more. The arena consists of different game types and maps. 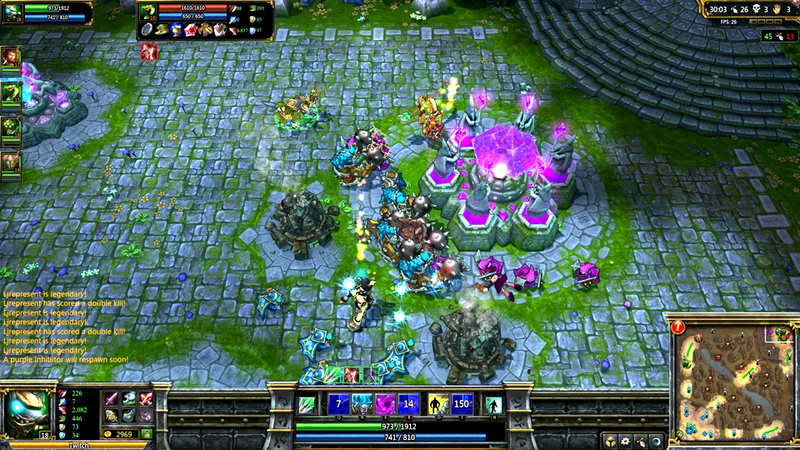 The standard map "Summoner's Rift" Consists of three lanes. Since it is a 5v5 match (you can also have 3v3) you have to decide who goes where at the beginning of the match, if not then you are more likely to lose the match because of lack in communication. Most games consist of 2 in the top lane 1 in the middle lane and 2 at the bottom, however during the match, all 5 of your champions can roam around together to deal maximum damage. You don't always have to go against other players as you can also have a 5v5 against the computer, AI. This is a great way to test out a new hero, or for me to get a good warm up game before fighting others. You as a summoner level up which gives you access to new runes which can help you in battle by raising your defence or offence. You also gain 1 point to go towards your mastery page. During a match your champion can level up to 18, each level raises all stats slightly and enables you to put an extra point on one of your four skills for your hero to use in battle. You can buy a number of items during a battle to help your champion out, you can buy whatever you want, if you are struggling however you can buy the recommended items for that champion using gold you have accumulated. Now how do you win a match? 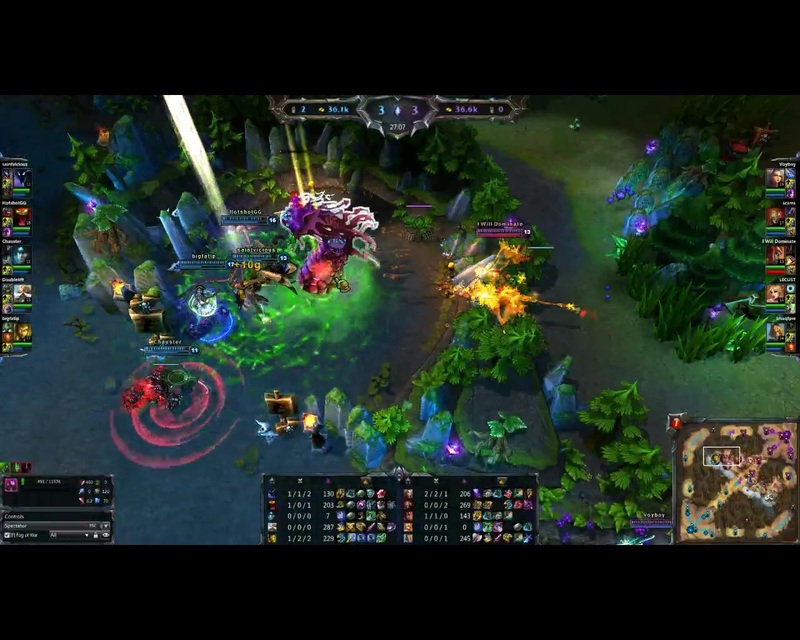 Well the idea is to take out all the turrets in a lane get to their inhibitors and then there base. Other things to look out for on the map are monsters. You can find all sorts around the map in the jungle areas, certain monsters can give you different boosts to your team and champion. The two big monsters are the Dragon and the Baron Nasher. Warning when you fight these guys is to have a high level champion the dragon is a little easier to kill than the Baron. 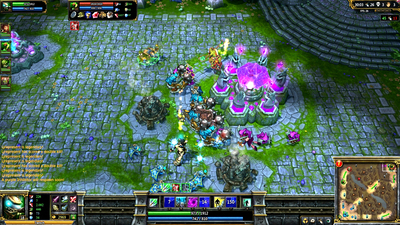 A high level team is recommended to take on the Baron later in a game. The Dragon can give you a boost in gold for you and your team while the Baron... well see for yourselves. The game can seam really simple but depending on who you are playing against, it requires some good teamwork to win. If you see any game play on Youtube and you think it looks boring, you really need to play the game and find out for your selves how addicting it can be. Since it's free to play, give it a shot. Make sure you have time to play a match though since they can last up to 45 minutes and if you get into the game, you don't want to risk leaving a game and getting banned for a day. This game overall is a great game to play with friends since you can communicate a lot better and you can know each others strengths and weaknesses. Addictive and fun. 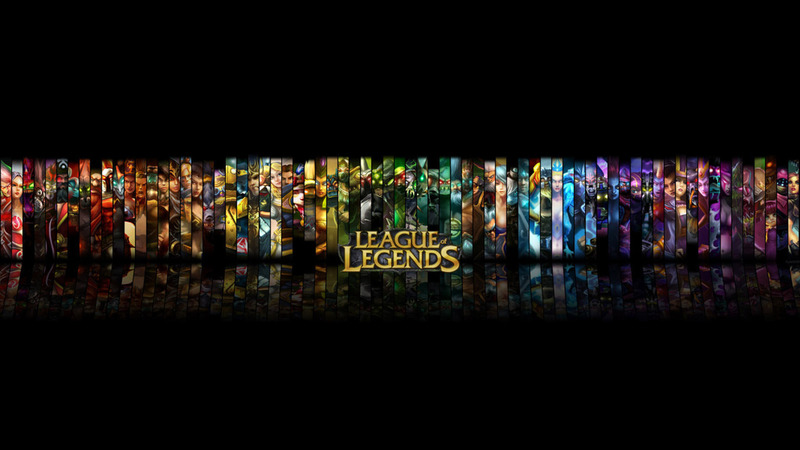 If you want to play just search League of Legends into your search engine and you can download and play. 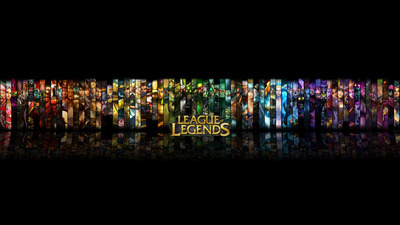 Thank you for reading and i hope to see you on LoL.